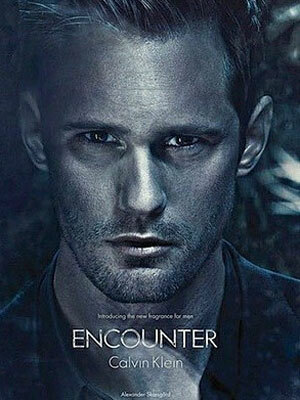 Alexander Skarsgard (born 25 August 1976 in Stockholm, Sweden), is a Swedish actor. 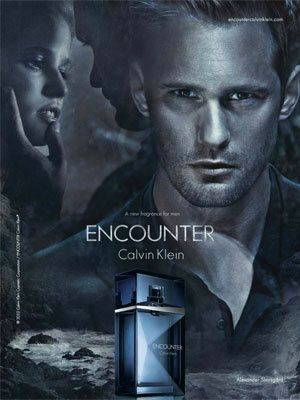 He is know for his role as Eric Northman in the HBO series True Blood (based on Charlaine Harris' Sookie Stackhouse novel series), the HBO miniseries Generation Kill, and starred in the movies Battleship and The Legend of Tarzan. 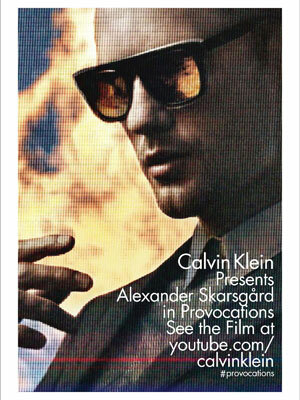 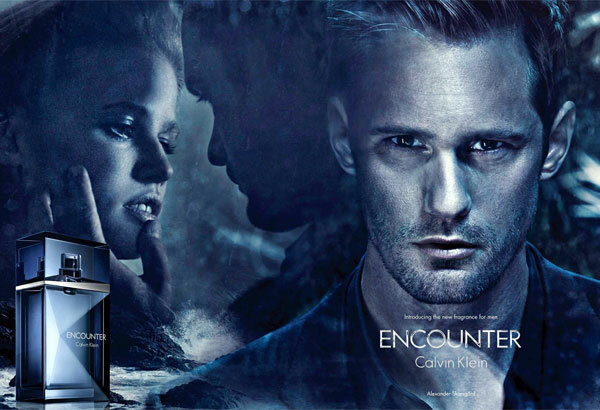 Skarsgard is a model for Calvin Klein (2012).